Goteo (CC microcredits) is an ongoing research on creative currencies and p2p-financing systems. Goteo aims to develope a social network for free culture microfinancing based on the notion of community profit introducing the possibility of returning money in the form of packets of "training" and educational methodogies, FLOSS code or physical products (open hardware/open design) involving community development and emancipation. The aim of Microcréditos CC is to establish together with producers, lawyers, economists and fiscal experts a simple, effective and CC-inspired graphical and machine-readable tool for both donors and recipients to stipulate the core principles they are committed to when they get credits or give credits, establishing social CContracts before the results of the donations are accomplished. Although the Credits concept is used consciously in 3 senses of the word (cash credits, reputation credits and time credits) the object of the actual research is mainly geared towards evaluating cash credits, and the legal, fiscal and theoretical implications of monetary micro-transactions. In the first year, we'll look at the validity of the system in the context of the Spanish law and territory, before opening it up to Latin America and Europe. CC microcredits and social CContracts are also a way of reclaiming budget transparency and a real commitment for community development to NGO's, enterprises, public entities and social programmes funded by savings banks. And a way for them to share and guarantee social responsibility beyond passive donations, based on the horizontal evaluation criteria of the community of producers and the most active organisations in the field. Challenges we expect to face, and how do you plan to overcome them? 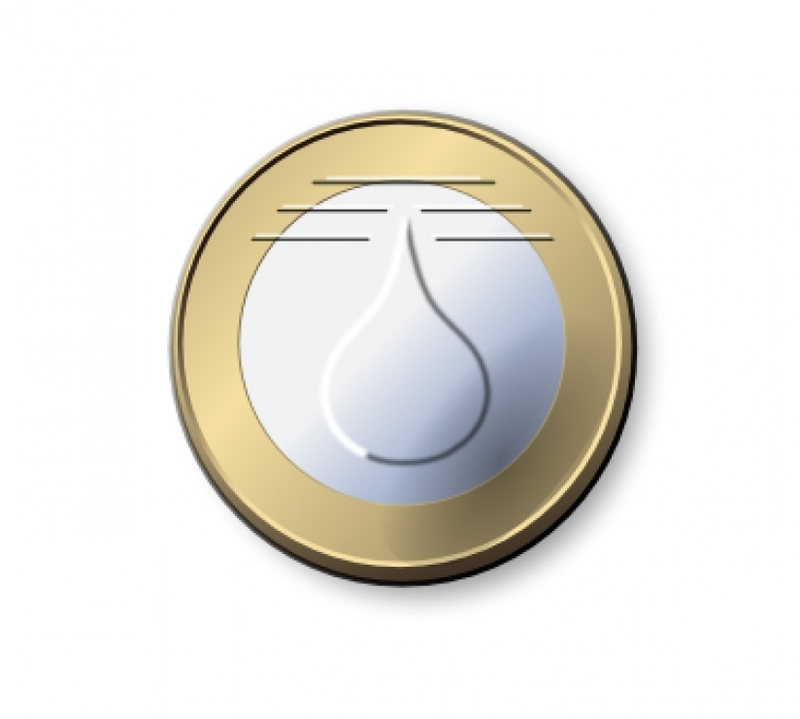 -One of the main challenges is to help consolidate a culture of micro-donations in Spain. Contrary to the tradition in other European countries, donations are not generally promoted as fiscal incentives for citizens or organizations. Providing practical and clear information about this could be essential in generating broad public awareness and economic support for social projects. -Establish some sort of partnership with financial entities in order to reduce the costs of transfers between donors and recipients. To achieve this we will talk to representatives from key Spanish banks, as well as ethical banks and online payment platforms such as PayPal. Banks will hopefully see that our initiative can be beneficial for money transfers on the Internet and the use of online systems like PayPal, still not widely adopted in Spain. -Drawing on valuable projects and avoiding the most uninspiring ideas taking over and discrediting the system. In order to achieve this, we will be holding special calls for social organizations with specific needs and/or problems. This way we can draw in projects that will hopefully generate considerable media impact and an important social repercussion. These events will give shape and color to the kind of projects that will get funded through our system. One of our goals is to partner up with both public and private organizations to support these endeavors. -The commitment of the borrower to return the micro-donation in quality educational modules. -Developing a valid evaluation system. -Finally, a basic challenge is facing the time to reclaim a Citizen Movement for social innovation and community profit! Each new challenge, improvement or consultancies reports will be shared through workshops involving debate and beta testing with different communities of producers. Our main consultant is Javier de la Cueva (Madrid, 1962), a practicing lawyer. He handled the defense for Ladinamo Madrid (the first ruling ever to acknowledge Copyleft) and Sharemula (which confirmed that websites offering links are not infringing any laws). He created and continues to drive Procedimientos Libres (Free Legal Proceedings), whose first legal proceeding was a lawsuit against fees charged on digital media. He is currently engaged in programming Proyecto Kelsen (a framework for managing legal data under AGPL license) and developing Ontología Jurídica Libre (Free Legal Ontology). He is also a professor in the Master's degree programme on Intellectual Property at EOI Business School and a lecturer. A GNU/Linux user since 1998, he has been a systems manager under that operating system since 2003. Other active consultants are Arantxa Mendiharat who has been coordinator of DISONANCIAS, a pioneer platform to put into contact international artists with industrial and services organizations in order to develop research projects and AMASTE, an ideas office in Bilbao specialised in combining mediatory, relational and participative processes and devices to promote active thought and a critical spirit in fields such as social innovation, youth matters, culture, entrepreneurship, media literacy and territorial development.